What was Jeremy thinking? Car Bombs? Mr. Beam? My filament has been tarnished, and according to Jeremy the picnic table outside of the Fiddle was sullied as well. The HypnoShip is running on the skeleton crew consisting of Summer and I. The Director has left the mountain and Nick C. Hunt is on safari hunting lions or some such masculine activity. He has several very "butch" proclivities. Gretchen seems to think the coffee shop is a bedroom, I still haven't seen her work! Today was possibly the worst, she only rouses from slumber in order to eat. I knew it was a bad idea allowing the Director to train her. 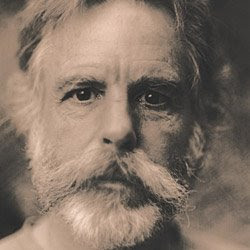 Only problem, which isn't a problem at all really, is that in the re-telling of my blog report Dodd Vickers of the Magic Newswire turns our Camp 70 squatting Bob into the Grateful Dead"s Bob Weir. I like this new version even better! Hello, I'am George. 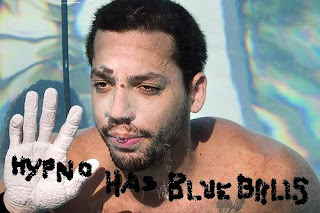 Visit my website, if you want to see tricks with David Blaine Street Magic. All tricks are video explained, so you can learn very easy. Thank's and have a great day.